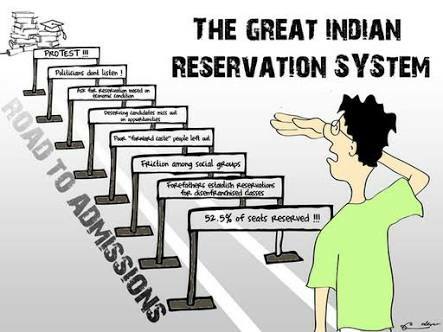 Discover India: Reservation: Is This What we call Equality? Reservation: Is This What we call Equality? Reservation is legal discrimination in the modern era. If you want equality, you should want it unbiased. As for the case of our country, however, it seems that it is not the people that want it. 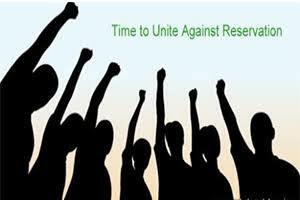 According to a recent survey, when questioned in random, 78% of the country's citizens felt that the reservation system hinders the development of the country. If the people of the country do not want it, then why is this system still enforced? Apparently, the so called political leaders and representatives we elected are too scared to hurt the so called people of the backward classes who benefit from it. Or rather, they're too scared to be hurt by the so called people of the backward classes who benefit from it. Who cares about people's opinions? All they care about is the votes and they won't do anything that would pose them the risk of losing the elections. For ages and ages, we've been waiting for a lesser who's stand tall with his shoulders high on the campaign stage and declare, "Vote for my party and I will abolish the quota system." Unfortunately, we all know that such a leader will never happen, because the so called socially backward sections of the society still seem to believe that they need the shortcut to success rather than believing in working hard to deserve it. Discriminating a group of people, any group- whether you label them as forward or backward- against getting what they rightfully deserve is not just a shame to the country, but it is also a shame to the political system that is too afraid to strike it off the rule book. It is also shame on us- who've been mute to this misery for so long. Anyone reading this article must understand that this is not a shout against a group of people or groups of people. This is a shout against inequality, injustice and discrimination based on birth. In a modern, civilised and rapidly developing country as ours, nobody is going to stop us from achieving what we want and if we work enough, we definitely will. We do not need any advantage over others because we're all born equal and wish to thrive as equals. 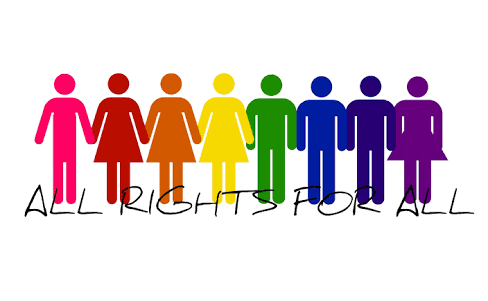 We all have four limbs and a backbone each and we must stand proudly, hand in hand to shout for our right to equality. We must fight against discrimination of all sorts and stay unbiased to our souls. We must believe that the people of the backward classes too can study well, work well and live a prosperous life- without the help of reservations.